Austin's mayor is urging residents to remain vigilant, despite the death of a man suspected in this month's string of bombings in Texas' capital city. Mayor Steve Adler said Wednesday on NBC's "Today" show that: "We're just really relieved and just incredibly thankful for this army of law enforcement that has been in our community here for the last week or so." 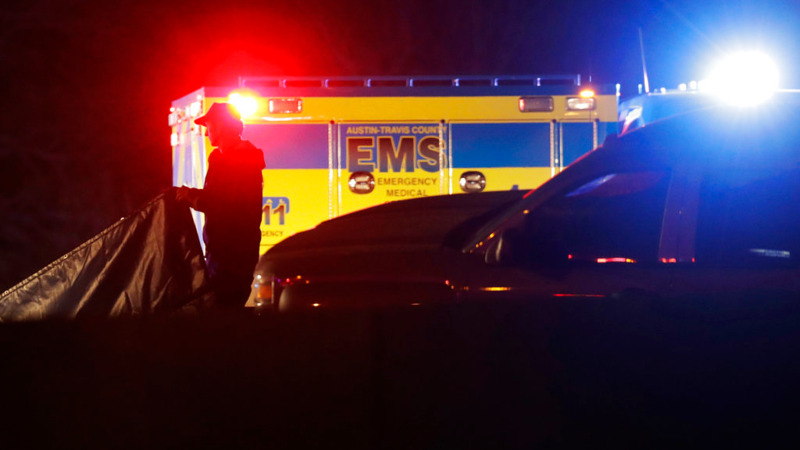 Authorities say the suspect blew himself up in his vehicle overnight as a SWAT team closed in on him in a suburban Austin hotel parking lot. 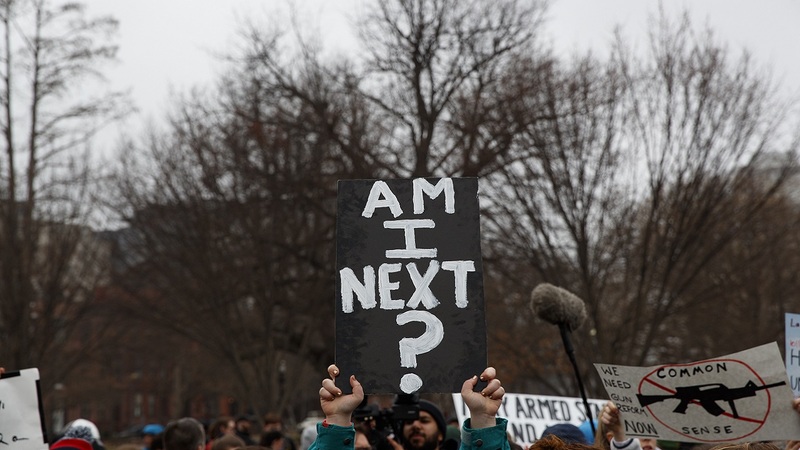 They haven't released his name and say they don't know his motives, but they described him as a 24-year-old white man. A federal agent says it's "hard to say" whether the dead suspect in this month's Austin bombings was acting alone. 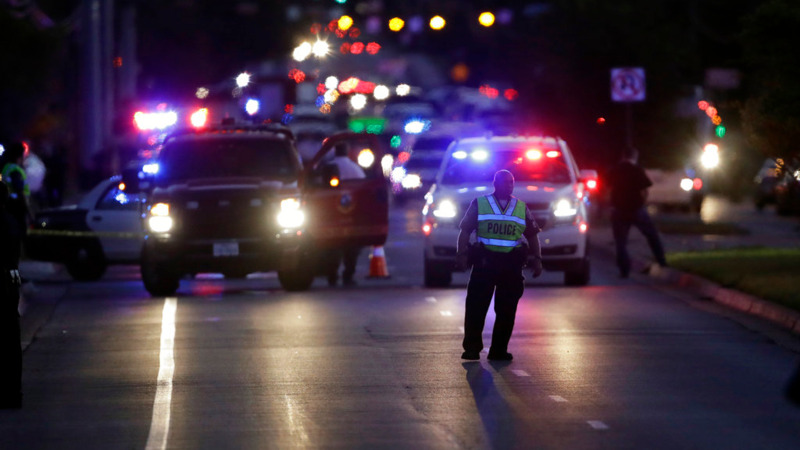 Fred Milanowski, agent in charge of the Bureau of Alcohol, Tobacco and Firearms' Houston Field Division, told reporters Wednesday that investigators believe the dead suspect built all of four of the package bombs that have blown up in Austin since March 2. Milanowski says investigators aren't completely convinced that there aren't other explosive devices "out there," and that they want the public to remain vigilant. He called the bomb that killed the suspect "a significant explosive device." Asked if the suspect built bombs prior to the start of the spree in Austin, Milanowski responded: "We know when he bought some of the components. It's hard to say whether he was building along the way"
In a Wednesday morning tweet, Trump said: "AUSTIN BOMBING SUSPECT IS DEAD. 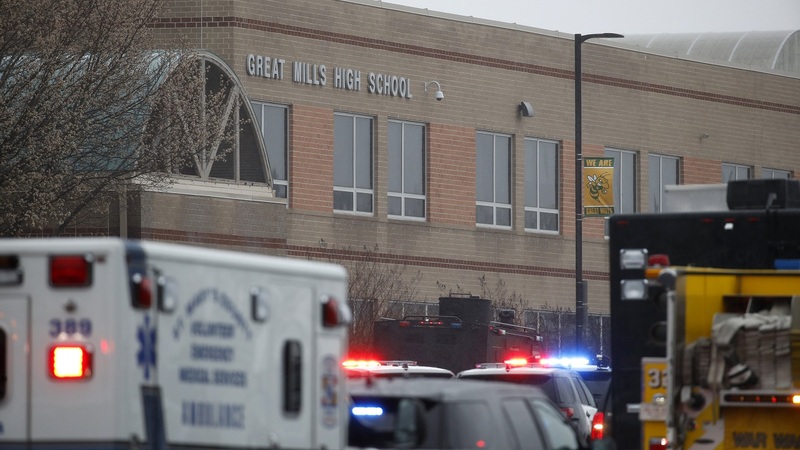 Great job by law enforcement and all concerned." Austin has been targeted by four package bombings since March 2 that killed two people and wounded four others. A fifth parcel bomb detonated at a FedEx distribution centre near San Antonio early Tuesday. Police Chief Brian Manley said at a news conference that investigators zeroed in on the suspect and located his vehicle in a suburban Austin hotel. He says police were waiting on a tactical team for hours when the suspect's vehicle began to move. The authorities believe the suspect who died with SWAT officers closing in on him was behind all of the bombings in Austin this month, but they're concerned that there may be other package bombs "that are still out there." Austin police Chief Brian Manley said at a news conference early Wednesday that the 24-year-old suspect is believed to have been responsible for all major Austin bombings since March 2. He refused to release the suspect's name or discuss his background, saying that the motivation for the bombings remains a mystery. FBI agent Chris Combs, head of the agency's San Antonio office, says, "We are concerned that there may be other packages that are still out there." The four package bombs in Austin this month killed two people and injured four others. A fifth parcel bomb detonated at a FedEx distribution centre near San Antonio early Tuesday. Austin's police chief says investigators don't know the motive behind this month's string of bombings in the Texas capital. Manley identified the suspect only as a 24-year-old white male. He says the suspect's name won't be released until his next of kin are notified. Austin's police chief says the serial bombing suspect who has terrified Texas' capital city this month is dead. The Austin American-Statesman is citing a high-ranking law enforcement official who says the suspect in this month's bombings in the Texas capital blew killed himself with an explosive device as the authorities closed in on him. The Associated Press wasn't immediately able to confirm the report. ATF says it is with the FBI and Austin Police Department "at the scene of the individual suspected in the #packagebombmurders". Police in Texas say they are working an officer-involved shooting but it is unclear if it's related to the recent spate of bombings. On Sunday, two men — ages 22 and 23 — were injured in a blast triggered by a tripwire. A worker at a FedEx distribution centre was treated and released Tuesday morning after reporting ringing in her ears.